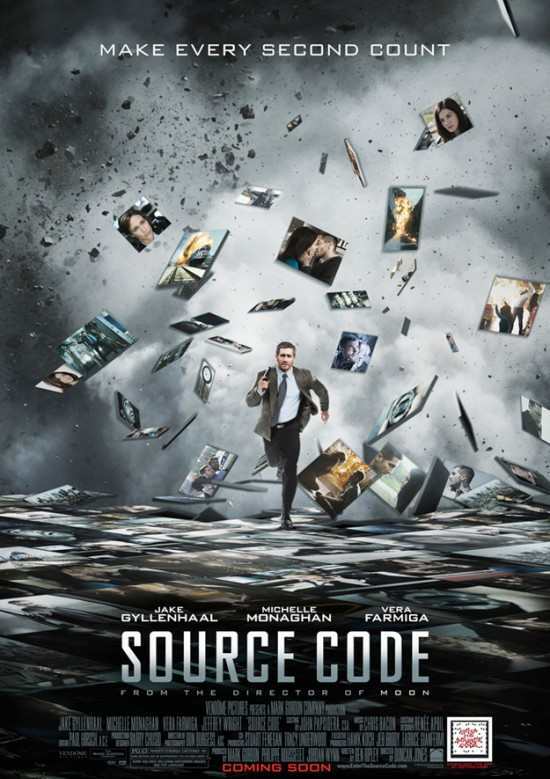 Home / Movie Posters / Jake Gyllenhaal Busts Out Of An Atari Videogame in the UK Version of the Source Code Movie Poster! 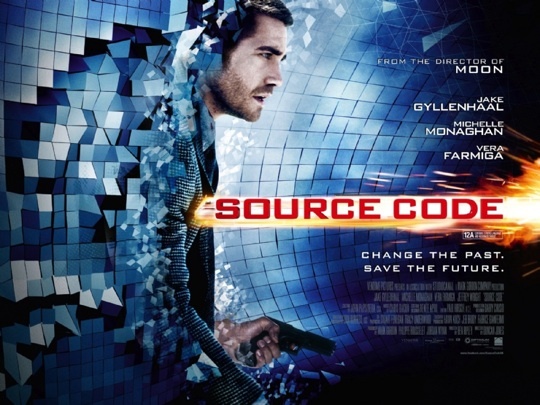 Jake Gyllenhaal Busts Out Of An Atari Videogame in the UK Version of the Source Code Movie Poster! 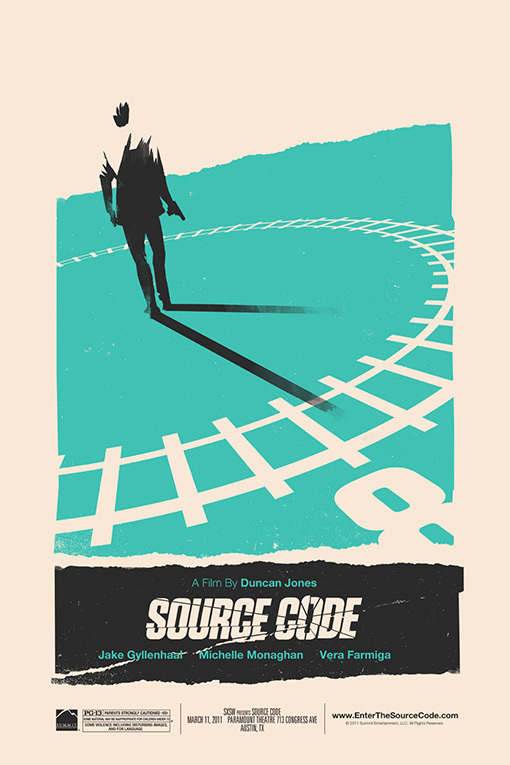 However, the special edition Source Code poster commissoned by the Alamo Drafthouse. Rocks. It’s fun, retro, and super rad. Yep, I did… I typed rad! 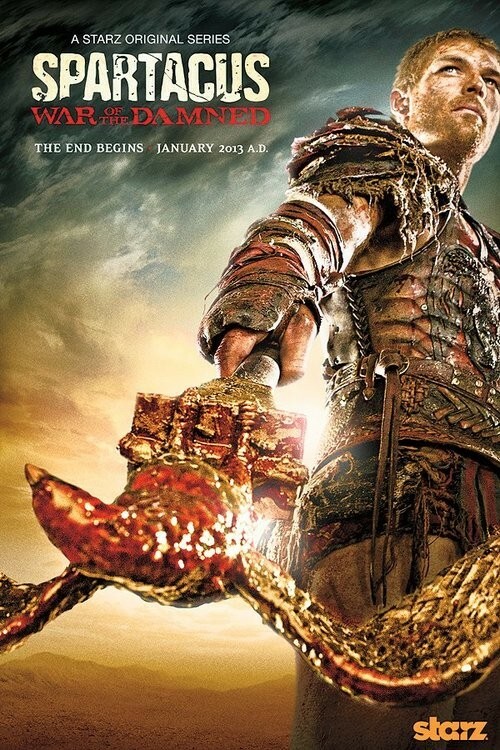 Check it out after the jump along with the original Source Code One Sheet!